Nikola Motor Company announced that it will unveil the Two and Tre trucks in all-electric and hydrogen configurators in mid-April at the Nikola World 2019 in Scottsdale, Arizona. 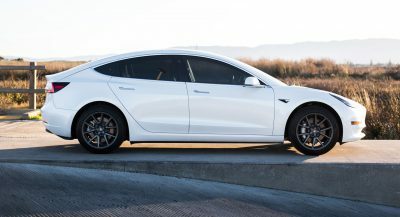 Engadget reports that the event will see the hydrogen version of the Nikola Two in action while a prototype of the Nikola Tre will be on stationary display. 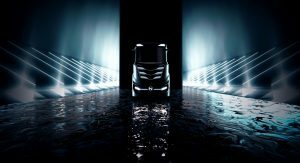 Unlike most other trucking companies that are exclusively developing electric semis as their only alternatively-powered vehicles, Nikola distinguishes itself with a specific focus on hydrogen powertrains. 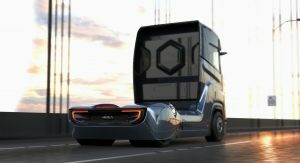 According to the company, hydrogen is best for long-haul drives, while electric semi-trucks will prove better for “inner cities and non-weight sensitive applications.” While both the Two and Tre will be sold in hydrogen and electric forms, Nikola expects to see 50 times as many orders for the hybrid hydrogen-electric models. 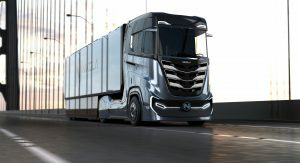 The eye-catching Nikola Tre was unveiled online back in November 2018 and in its various configurations, power varies between 500 hp and 1000 hp and a range between 310-745 miles (500-1000 km). Nikola designed the Tre specifically with Europe in mind, meaning it is slightly smaller than the One and Two. 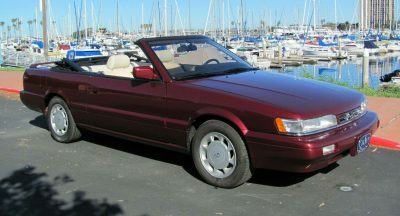 Like the Two, it will be offered with an electric powertrain and 500 kWh, 750 kWh, and 1 mWh battery packs. The two new trucks will also feature advanced semi-autonomous tech. Moreover, according to Nikola chief executive Trevor Milton, the Tre may soon be offered with a Level 5, fully autonomous driving system. Nikola intends on opening more than 700 hydrogen refueling stations across the Uni United States and Canada by 2028. Nice, but isn’t it a bit lazy to borrow the name from Tesla and the design from Scania? Not really. Tesla has Nikola Tesla’s last name so Nikola has his first.